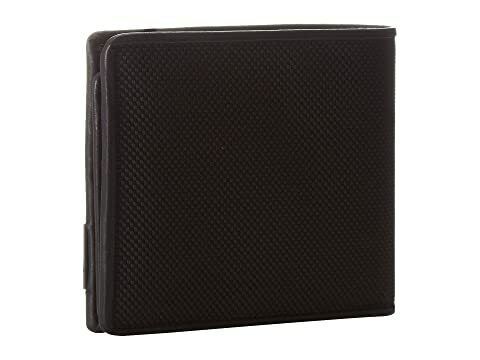 The Center Flip ID Passcase is part of the Tumi® Alpha Accessories Collection. Every man needs a versatile yet stylish wallet. Make this wallet from Tumi your pick. 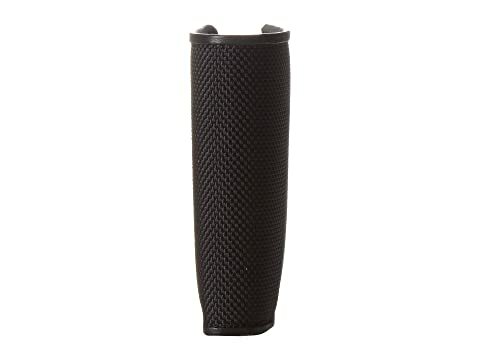 Crafted from Tumi's signature ballistic nylon with leather trim and interior. 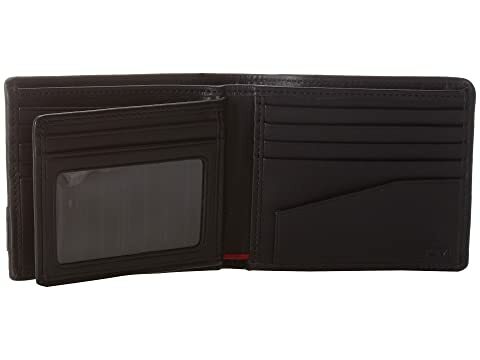 Wallet opens up to reveal a well organized interior that features 14 card slots, a currency compartment, and clear window pouch to display your ID. 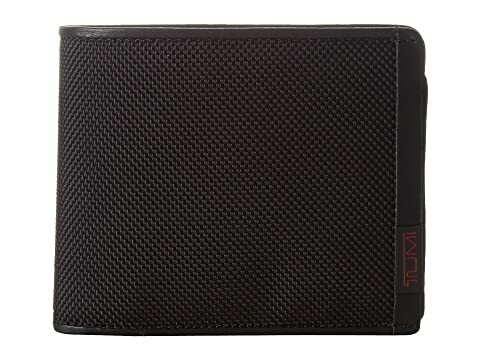 Wallet comes in an elegant Tumi gift box. Dimensions: 4.5" wide x 0.8" deep x 3.5" high.